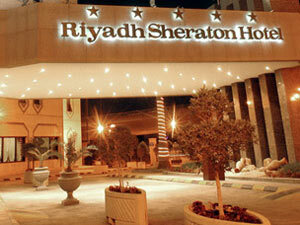 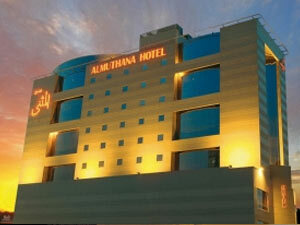 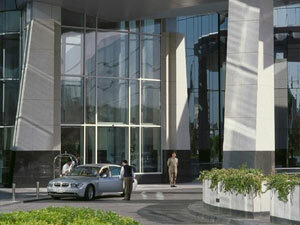 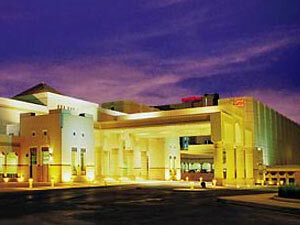 Located in the same complex as the Faisaliah Tower (but not in the tower itself), is probably Riyadh's top hotel. 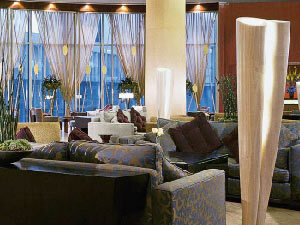 Impeccably stylish, excellent service and priced to match — a coffee in the lobby will set you back SR60! 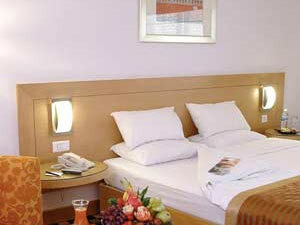 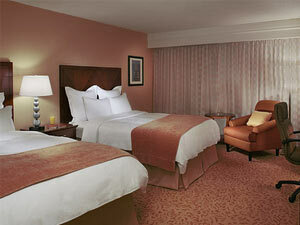 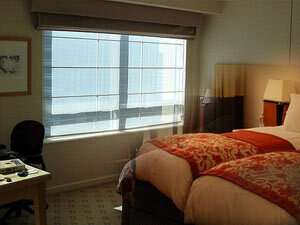 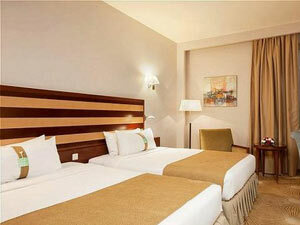 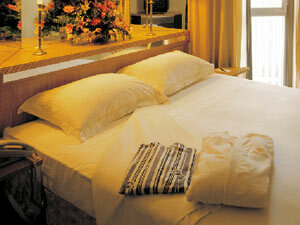 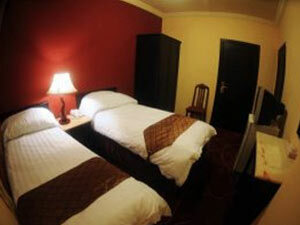 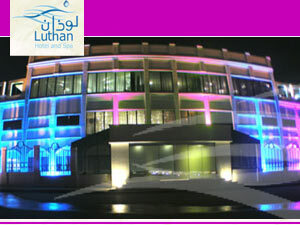 Rooms are around SR1400 a night.